Features tasks, hints and tips for teachers and students at the end of each chapter, as well as accompanying e-resources offering additional exercises and answer keys. 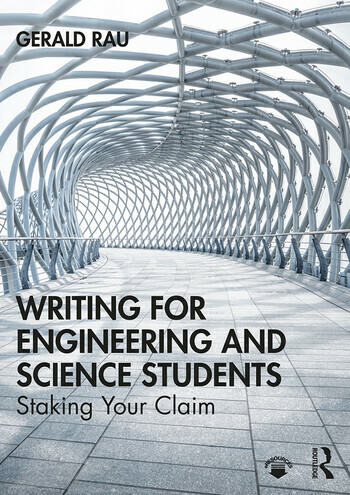 With metaphors and anecdotes from the author’s personal experience as well as quotes from famous writers to make the text engaging and accessible, this book is essential reading for all students of science and engineering who are taking a course in writing or seeking a resource to aid in their writing assignments. Gerald Rau is Adjunct Professor in the Department of Electrical Engineering at National Chung Cheng University, Taiwan.